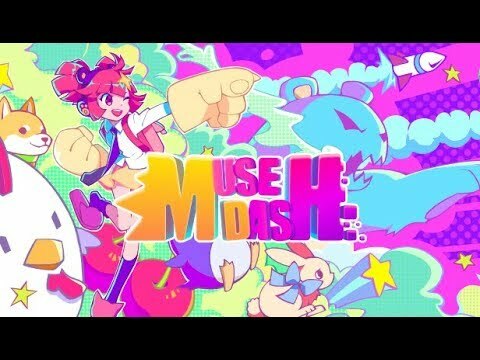 PeroPero Games has announced they’re bringing music rhythm game Muse Dash to Nintendo Switch in April/May 2018. Muse Dash features cute and unique graphics inspired by ACG comics, which most of its development team likes. Most of Muse Dash’s music are composed by Japanese and Chinese musicians and singers. The game will be playable in English.